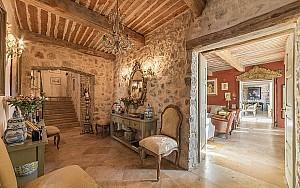 Dating from the 18th century, this beautiful Toscan style property has been entirely refurbished to the highest standards by the current owners. 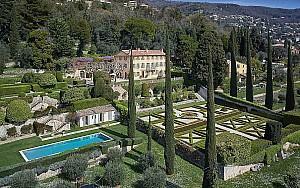 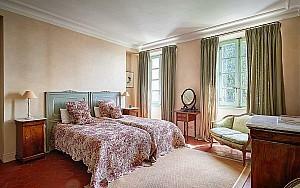 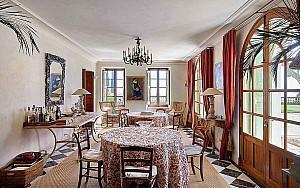 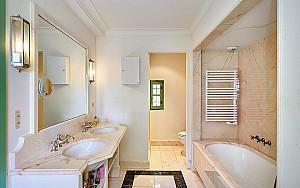 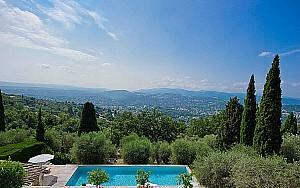 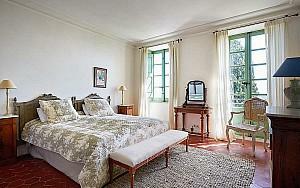 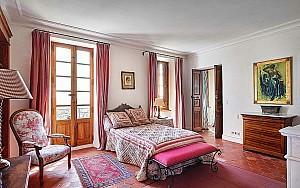 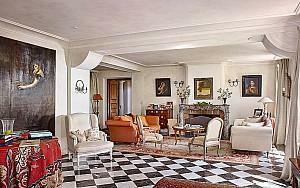 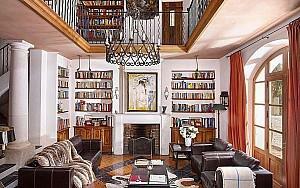 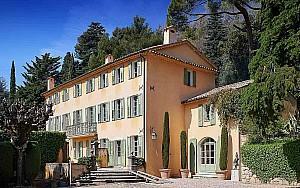 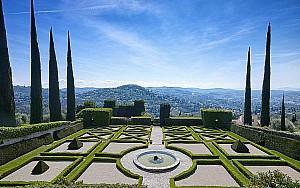 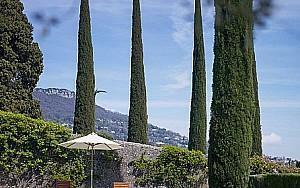 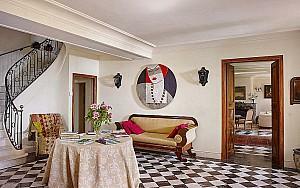 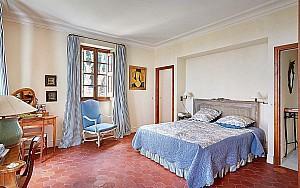 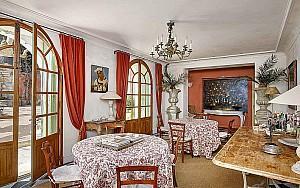 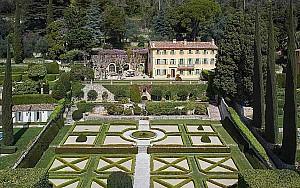 The property consist of Main house, Guest house (La Ferme) and Caretaker's house. 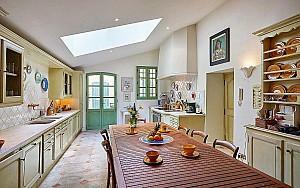 With a land of 2.5 ha with a pool (ozon), a French garden, fountains, a well, a remarkable hydraulic facilities, and a kitchen garden, the property enjoys wonderful open views to the Sea and benefits from a full South exposure.